Bringing back memories of the simpler days of Melodic Black Metal, when bands like Limbonic Art, Emperor, ...and Oceans added keyboards and orchestrations to the genre, today we have Vargrav and its sophomore release “Reign in Supreme Darkness”. Delivering over 40 minutes of lush arrangements, solid BM core elements and crafty songwriting, this one man unit unleashes a timeless sounding release that should not be overlooked. After the traditional intro, Vargrav goes full steam with the lush “The Glory of Eternal Night”, a brilliant old-school sounding track that reminds us of Emperor’s classic “I am the Black Wizards”. The pacing and intricate tempo changes make this song quite enjoyable and a very strong opener. As “Dark Space Dominion” and “In Streams from Great Mysteries” roll in, we find ourselves impulsively headbanging thanks to their ravaging and yet playful nature. Both tracks are filled with majestic atmospheric arrangements, perfectly offset by catchy riffs. 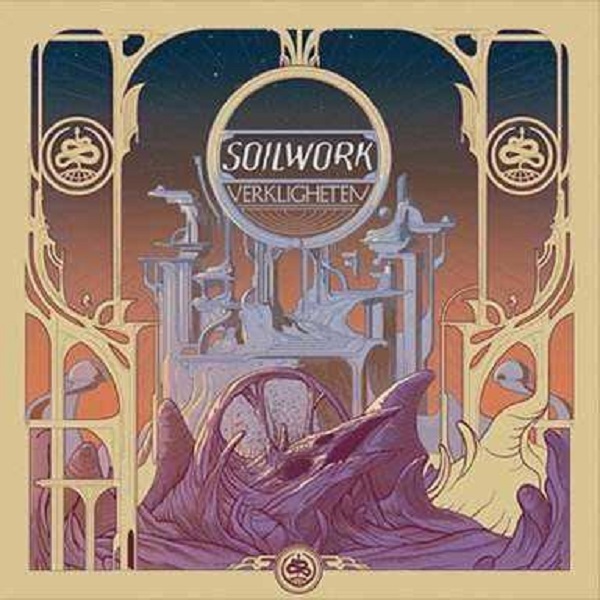 As the first review of 2019, we are quite glad that it is Soilwork’s latest opus “Verkligheten”. Featuring a more melodic and catchy edge, this release continues the band’s musical progression into more engaging and innovative territories. Picking up where they left us with “The Ride Majestic”, the band delivers heaps of superbly catchy chorus sections, expertly crafted vocal melodies and lush instrumental arrangements that will have you hitting the repeat button more than a few hundred times on this release. Immediately after setting the mood with the mysterious album title track, the band hits the gas with a furious combination of blistering drumming and a harsh vocals. 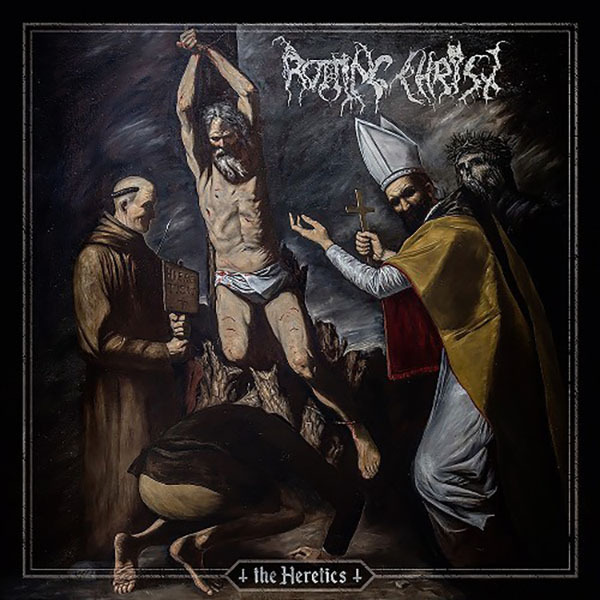 This opener is definitely quite heavy and very fitting as the song transforms back and forth between harsh and brutal to more melodic thanks to Björn Strid soaring clean vocals. After catching the listener by surprise with the intensity of the previous song, the band keeps things hectic with the hard rocking riffing of “Bleeder Despoiler”. 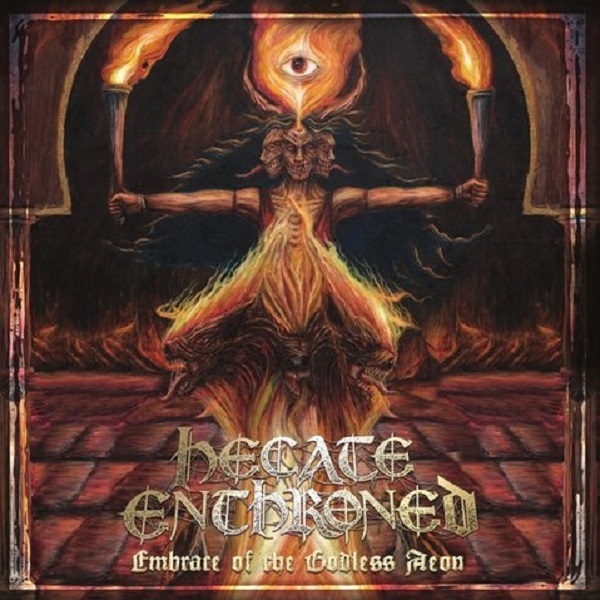 This track provides an interesting combination of some Heavy Metal-esque influences mixed together with the band’s brand of Melodic Extreme Metal they have refined over the years. 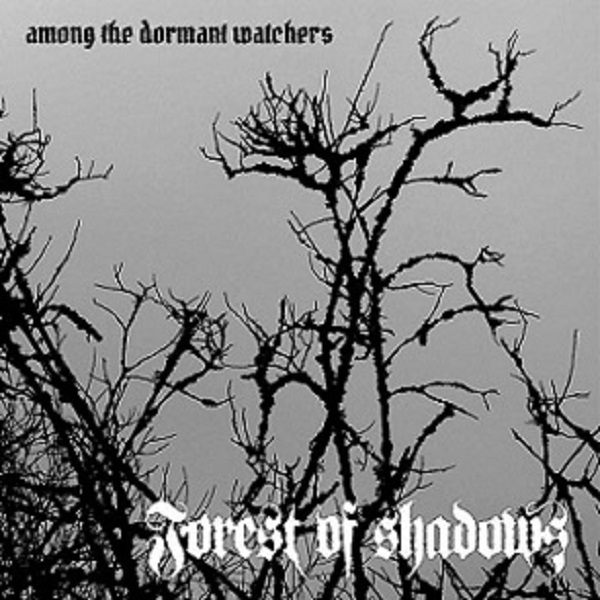 Any self-respecting Doom/Death Metal fan is definitely aware of the legacy left behind by Forest of Shadows with their releases in the 2000’s. Coming 100% as a surprise to us, Inverse records is now releasing the band’s latest opus: “Among the Dormant Watchers”. Niclas Frohagen is the man behind this one-man band that makes a come back with its signature sound of slow and melancholic songs that will hurt your soul and demoralize you from start to end. Picking up exactly where the band left off, “Self Inflicted Torment” unleashed the signature style of lush keyboards, moody bass guitar line and crushing growls. This track brings back memories of the band’s earlier works and the cloudy rainy days we listened to those albums for hours. The mood gets bleaker with the beautiful opening to “Drowned by Guilt”, which slowly descends into misery and devastation. 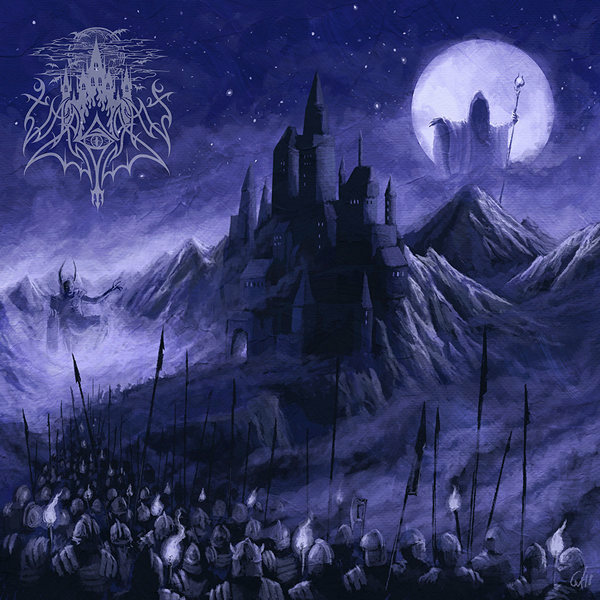 While bands like Clouds, Shape of Despair and Skepticism take misery and despair in music to new levels, there is something about the rawness of Forest of Shadows that keeps drawing us to their music. 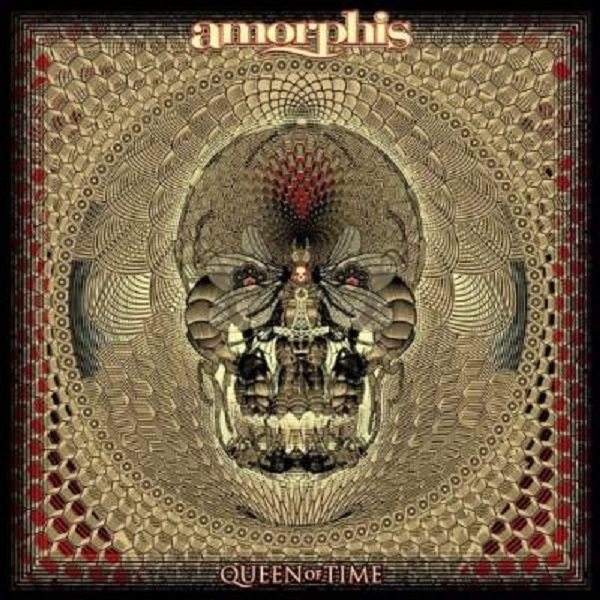 Unleashing the most impressive release (so far) of 2018, today we have the legendary Amorphis and their latest full-length album “Queen of Time”. 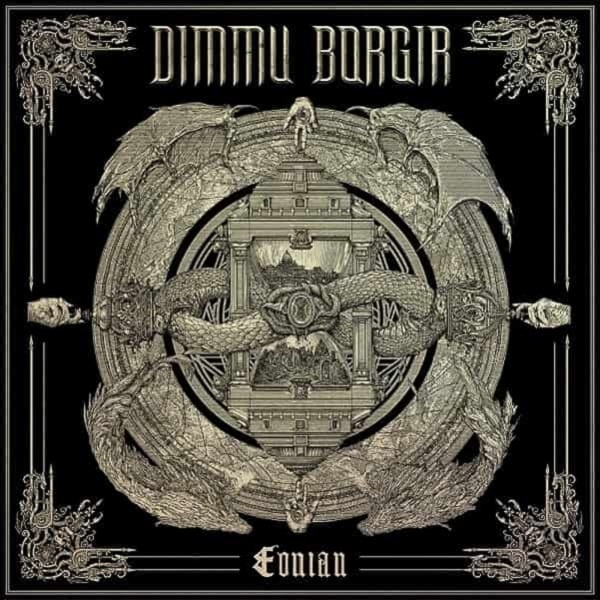 Featuring the quintessential Amorphis energy and creativity, the band takes things even one step further with more grandiose arrangements and catchier melodies. Nearly clocking in at one hour, the band defies age and continues to release high quality and high replay value releases. Opening with the first single, “The Bee”, the music instantly features the band’s signature style with over the top arrangements and the impressive growls of Tomi Joutsen. Setting a very lively mood on the opening song, allows for a swift transition into the upbeat and engaging “Message in the Amber”. Featuring Jørgen Munkeby on sax and dramatic choir arrangements in “Daughter of Hate”, this track shifts the mood into more somber and yet dynamic territories, making it one of our favorite songs from the band. 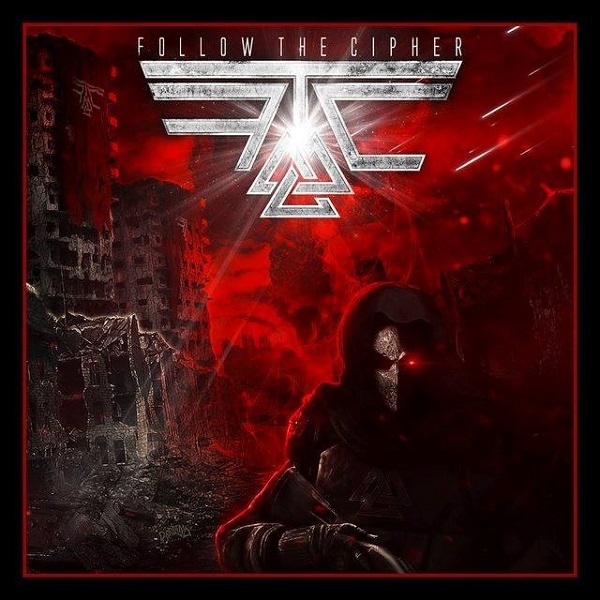 Creating a very unique and engaging musical experience, today we have newcomers Follow the Cipher and their self-titled debut release. 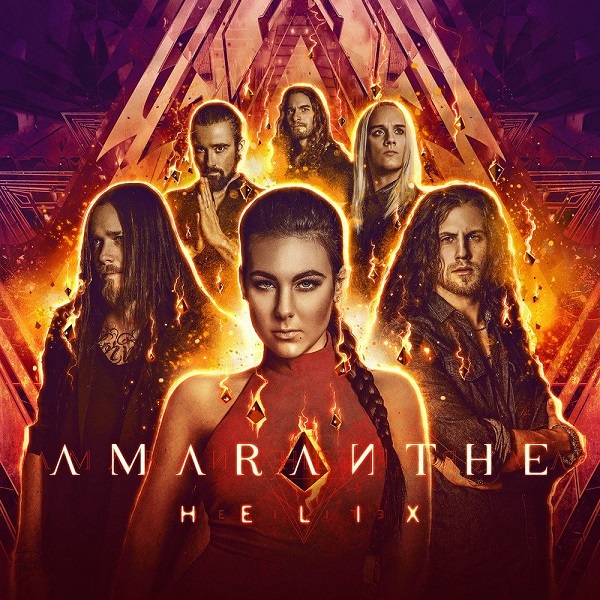 Thanks to their impressive and enveloping sound, the band kicks off their career in the spotlight signed to Nuclear Blast records and with incredible charisma and skill. 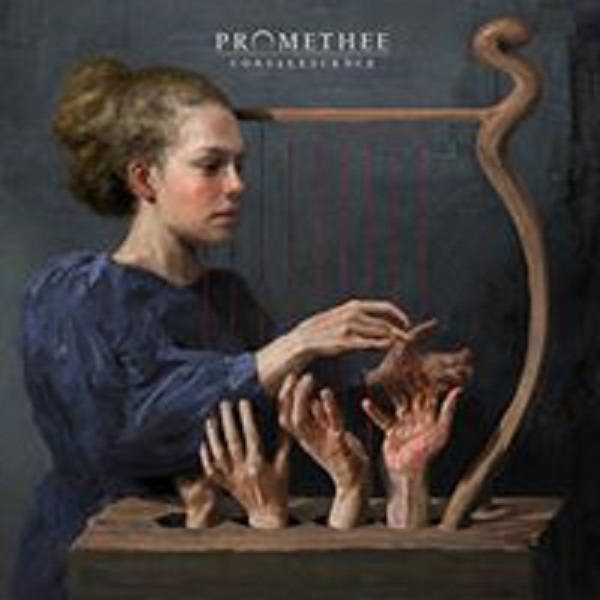 If you are looking for a cinematic musical experience that blends elements from bands like Kamelot, Sabaton and Amaranthe, this is definitely a band you want to check out. Opening with the intense “Enter the Cipher”, we are treated to a Nightwish-esque pace filled with catchy riffs and over the top keyboards. The atmosphere is quite well crafted and led by the beautiful Linda Toni Grahn, the band makes a quick first impression filled with catchy music and lush vocal leads (both male and female). Using some electronic elements in their music, the band crafts superbly engaging track like “Valkyria” a song that ups the ante and keeps things intense as “My Soldier” and “Winterfall” roll in.